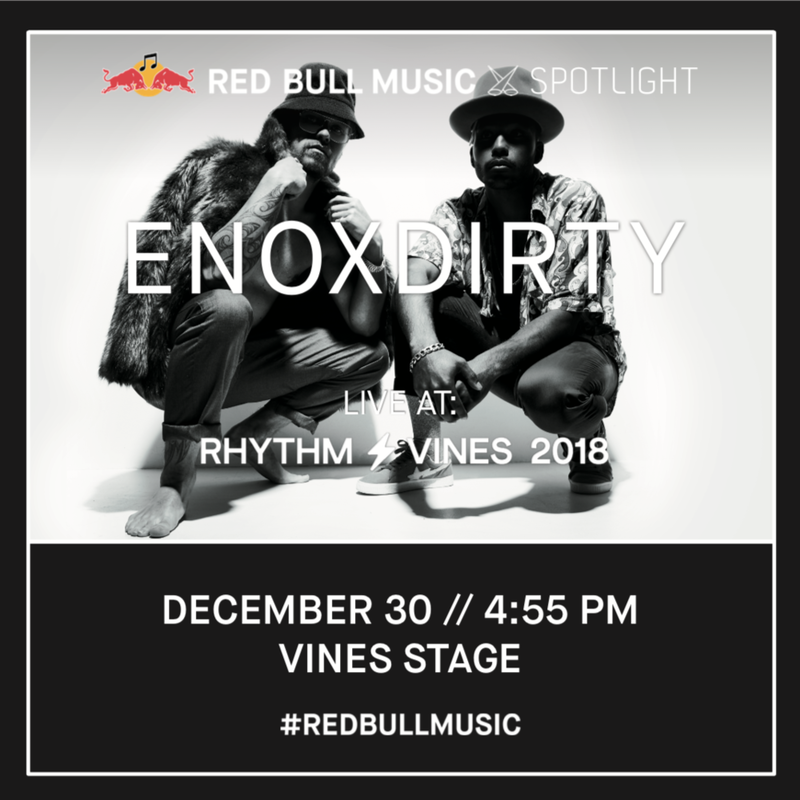 Red Bull is back at Rhythm & Vines, with a great range of drinks and acts performing. This year sees the introduction of Organics by Red Bull; a refreshing option to complement our well-known energy drink. Try these for yourself at the Red Bull Playhouse, located next to the Garden Stage and all bars on site. Once again, a number of Red Bull affiliated artists will be performing across the 3 nights including JessB, Montell2099, EnoXDirty and more. With these artists, we’ve also lined up some epic special food combos for your road trip, along with a #FIRE playlist to get you hyped up on your way to Gisborne.